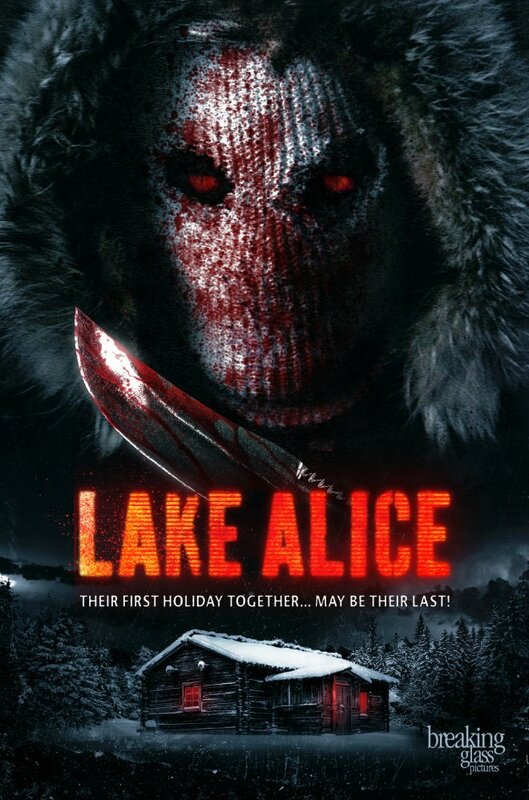 A flat contemporary slasher movie with an obvious mystery and a long, dull build-up to some mediocre murder and mayhem. Pretty Caroline Tudor is spending Christmas in her family’s snow-swept Wisconsin cabin, bringing her boyfriend with her for them to meet for the first time. The town is peculiar, Tudor seems to have had some kind of prior romantic entanglement with half the male population and a series of murders begins all too close to home. The movie adopts various familiar slasher movie tropes, with stalking scenes, red herring characters (the usual sinister Sheriff, a village idiot, ex boyfriends with an obvious grudge), the heroine taking an ominous shower, a big climactic reveal. Sadly, the performances are bland and it takes an age (well, 45 minutes) for anything of interest to happen – even then, it plods its way to an underwhelming denouement. The most interesting thing about is the appearance of Eileen Dietz as a diner waitress: she was, unforgettably, the face of Pazuzu in THE EXORCIST.